graphic organizers. It has over 3,000 symbols to use in creating stories. The website says tht it's a "great way to understand numbers and concepts visually." 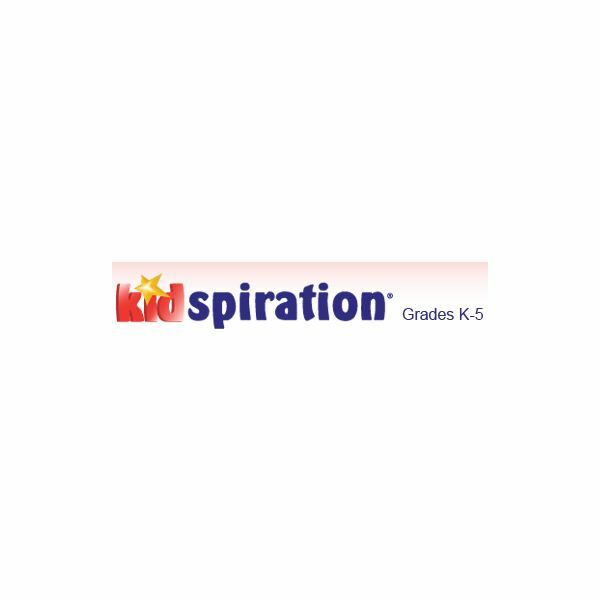 Check out Kidspiration by clicking this link. Even if you're a parent who homeschools, you'll find this to be wonderful in the home setting also. Warning! Quarter Mile Math also comes in Levels 2 and 3 also, so students may become addicted! If you want your students to practice math problems quickly and race against his/her last five scores then this is the game to buy. A single problem appears on the screen and, if answered correctly, the horse moves further on the track. The screen shows the horses racing against each other. Not only does Level 1 include the 4 operations, it also has 13 other topic areas like place value and counting. The material is based on math standards from all 50 states. Created for grades 2-5 this software is about solving word problems. The teacher is able to control the type and difficulty level. The program guides students in a sequential order in solving the problem. The student is asked what information is needed to solve the problem and what is not necessary. This practice will sharpen analytical thinking skills. All of this is set on Walnut Pond and narrated by Ferdinand the Frog. For ages 8-12 this award-winning program includes 3-D games and awesome photography, while students steer a GeoCycle and learn map skills and practice critical thinking. They discover major cities and major landmarks of the USA. This Tom Snyder program meets state and national standards and was developed for grades 3-8. Students read authentic fictional and non-fictional pieces and then answer questions or create graphic organizers. The program takes the reader to the next level by learning to compare and contrast, sequence, search for main idea, draw conclusions and more. TimeLiner XE is also by Tom Snyder. This is an amazing program that helps students and teacher organize events and then put them into a visual time line for better understanding. There are “Finish Me” activities to check student understanding and the teachers can author their own activities. sequence of events, story details and comprehension. Each story has follow up questions and both the story and the questions can be printed out. Stickybear has more software program titles available. Although the description did not indicate a targeted age range, reviews indicated that I Spy Fun House by Scholastic is appropriate for ages 3 to 7. Even though reading is involved, there is a function on the game that allows for the text to be read aloud to the children. In the classroom you could use headsets so it wouldn’t distract the others. This game has lots of color and fun as the player earns tickets to a fun house. Along the way there is problem solving, sorting, reading, rhyming, vocabulary and more. Scholastic I Spy has other titles in Mac software, too. For the school setting where more than one copy is needed or for the home setting needing only one copy, you can find the choice you need at Academic Superstore. There are many choices in kids educational software for Mac users. Think about art or music as choices when you are searching for great software! If you are searching for more full length reviews before you buy products, you may want to check out the Mac Review Zone. It also provides a lot of other Mac information. Before you begin with a new Mac software program make sure you have used it yourself and that you have a precise plan and goals for using a computer/computers in your classroom. All screenshots taken by author. All images remain the copyright of the respective developer.